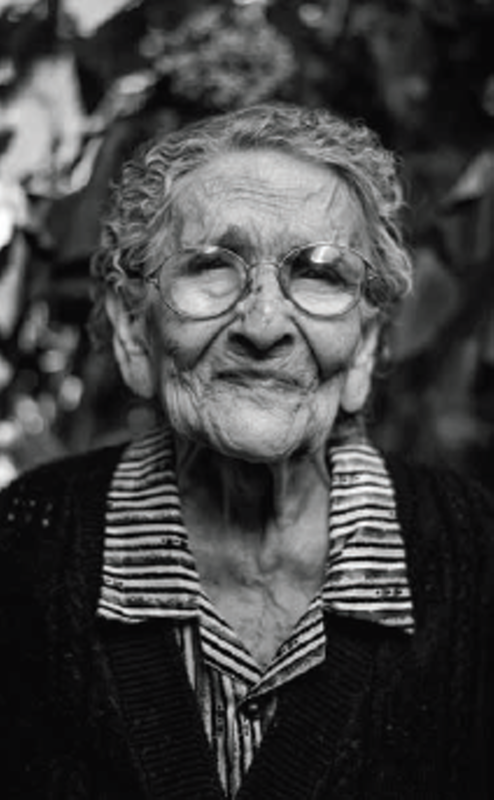 Since 1975, the Council on Aging has been a knowledgeable and reliable ally in aging, a trusted neighbor ready to provide answers, resources, and social connection opportunities. 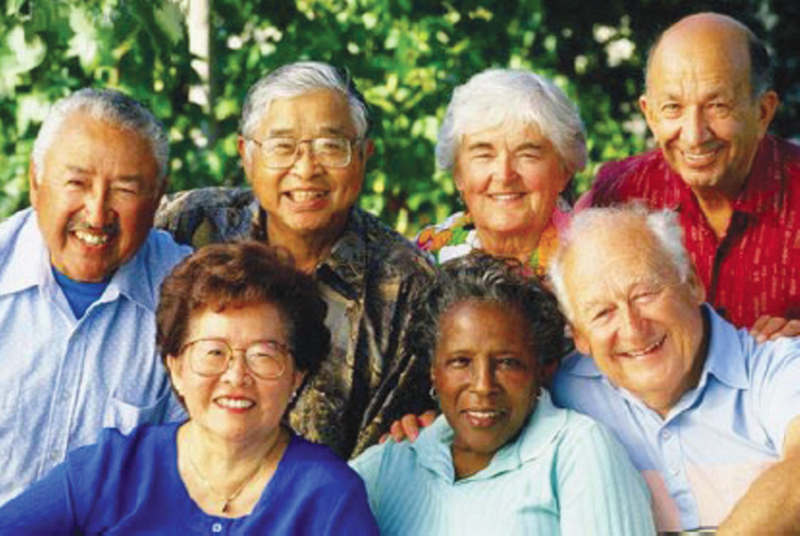 We advocate for, empower, and guide older adults and their loved ones to age better, together. Our vision is a world where people of all ages are connected, supported, and thriving. 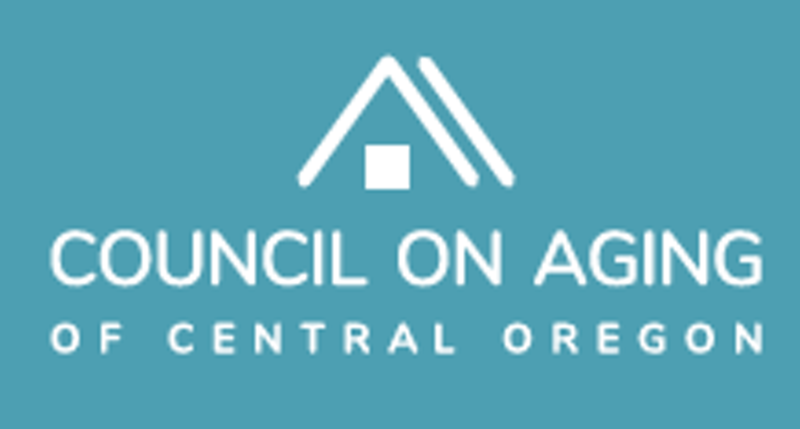 Your generous support helps ensure that aging in Central Oregon is defined by independence, dignity, and choice, for all older adults, today and in the generations to come. Thank you.